Import your parts from eBay in less than 60 seconds...Use our eBay sync tool to keep your JustParts items synced with eBay. 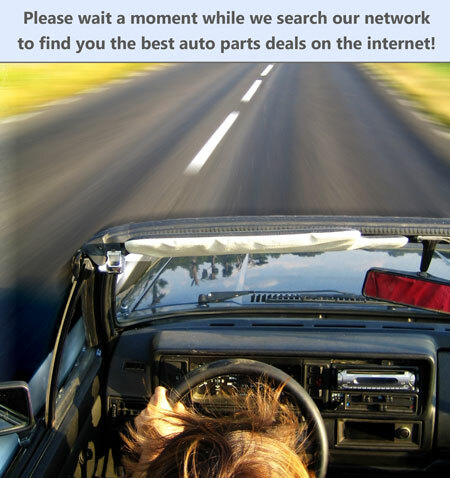 At JustParts.com we strive to take the confusion and mystery out of fees. Unlike other marketplaces with complex fee structures and commission calculations, we like to keep things simple. There are no “insertion fees”, no “listing fees” and no "complicated fee structure". Listing your parts is 100% FREE whether you import one part or ten million parts. JustParts is “performance based” which means if you don't make money, we don't either. If you don't sell anything, you don't pay anything. It's that simple. Connect your eBay account in less than 60 seconds and import your eBay items into JustParts. You won't have to do anything. We'll automatically import your parts into the appropriate categories. Any non-parts items are excluded from the import so won't have to worry about spending time to exclude certain items. Connect your account, sit back, relax and let us do the heavy lifting. You can choose to keep your JustParts items synced with your eBay account using our eBay sync tool. This process usually takes a few hours to complete and we'll email you once it's complete.